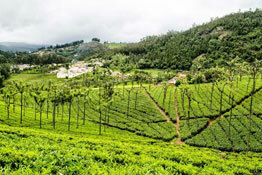 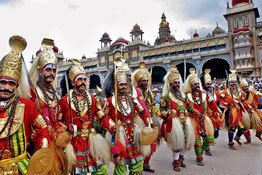 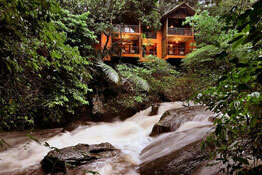 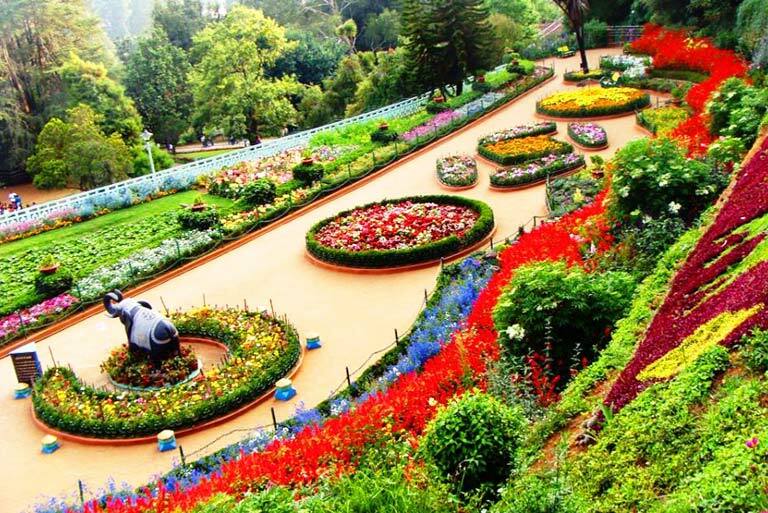 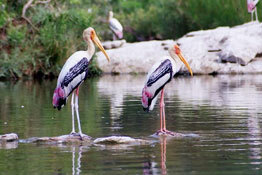 Nestled comfortably in the southern parts of India, Karnataka boasts of being a complete package in itself. 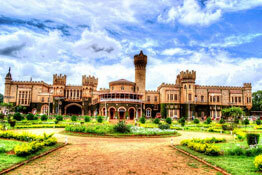 The history of this state can be traced back to antiquity and the monuments that are housed here from that era, narrate a thousand tales of the bygone times. 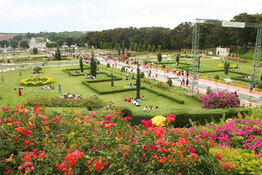 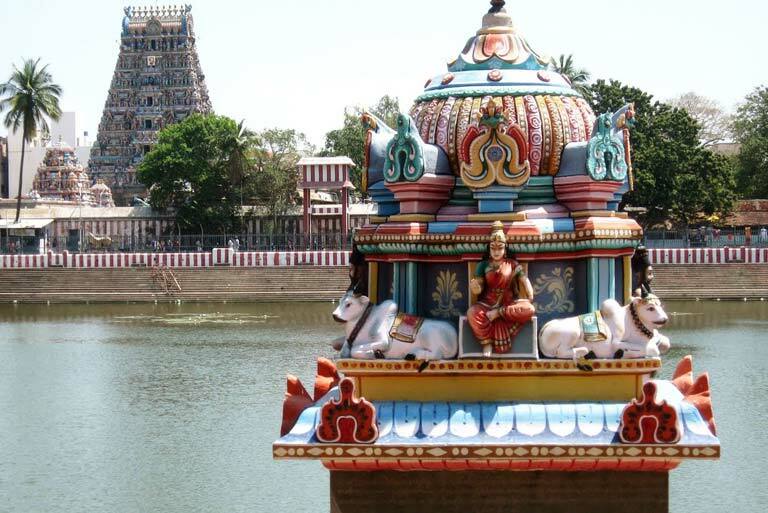 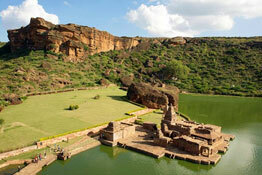 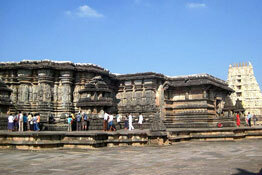 Hampi, Halebid, Bangalore, Shravanbelagola, and Mysore are the topmost attractions of this place. 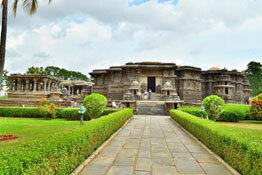 Guests on Karnataka tours and vacations can feast on the Hoysala architectural brilliance and the grandeur of the Chola Empire. 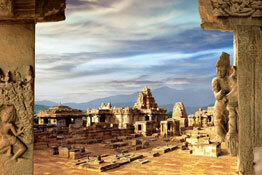 Remnants of these are still present and one can very well imagine the splendor that this place has once exhibited.